Laser measures allow quick, easy and accurate measurement of distance, area, volume and much more besides. These time-saving devices allow for greater efficiency and accuracy in your work; all from an instrument that fits in your pocket! For indoor and outdoor use, the Leica DISTO™ D5 is the perfect all purpose instrument. It is accurate to within a millimetre over 200 metres, has a tilt measurement of plus or minus 45 degrees and is dust and water protected to IP54 standard. 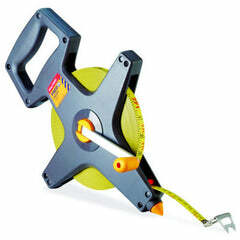 Laser tape measures are a modern alternative to the traditional tape measure. Measurements are taken by sending out a pulse of laser light to a defined target and then measuring the amount of time it takes for the refection to return. 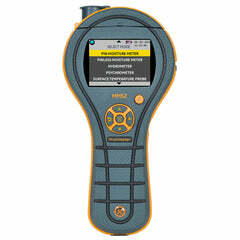 This allows for extremely accurate readings, even over large distances. Additionally, on-board functions allow the device to add, subtract, calculate area and volume, triangulate and a range of other functions. These have a huge benefit to the user as complex, time-consuming calculations can be made quickly, easily and with high degrees of accuracy. 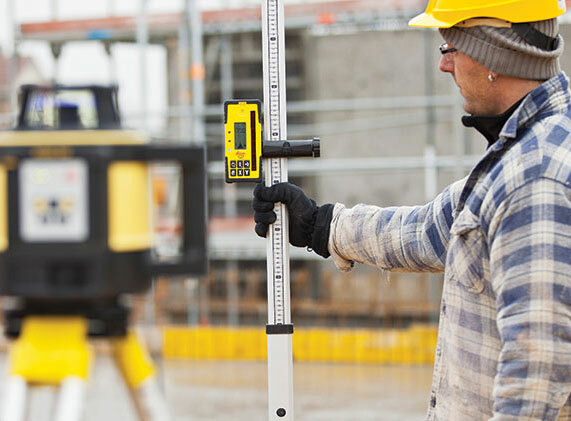 A quality laser measure can be a useful addition to the working kit of a wide range of professionals including builders, contractors, architects, surveyors, tilers, kitchen fitters, flooring contractors and many other professions in which accurate measuring is required. To make a simple distance measurement using a laser measure the user must place the instrument at one end of the line that is to be measured and aim the laser beam at a solid target such as a wall or cabinet. If a solid object is not available then a plastic target can be placed at the required destination to allow the laser beam to be reflected. Next, the button is pressed, the distance is measured and displayed on the laser measure's screen. If a simple distance was all that was required then the job is already done but a whole range of options still exist for the user. Areas and volumes can be calculated by taking further measurements and making use of the on-board functions to perform the calculations for you. 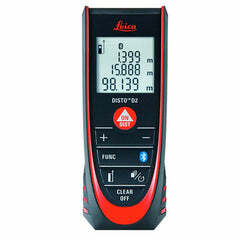 Laser measure accuracy is extremely high these days, especially with a high quality range such as the Leica DISTO™ range. 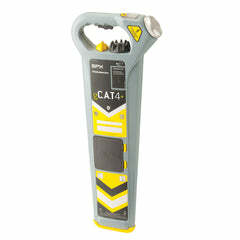 In fact, the full range offers accuracy of ± 1.5mm or less covering distances of up to 200 metres. The on-board functions make complex calculations of area, volume and triangulation extremely easy to perform. This helps to reduce human error on site, therefore saving time and money. 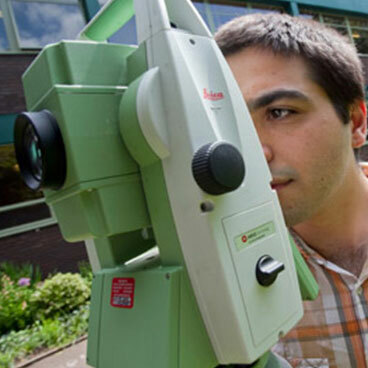 Simple distance measurements can be taken with a simple click of a button but, for more complex calculations, the laser measure will either take care of this on-board or, in some cases, extended software is available for Windows meaning complex planning tasks can be undertaking with relative ease. The Leica DISTO™ Laser measures are also well known to be extremely durable. The full range has a minimum Water Protection IP Rating of IP54 although a number of the range are IP65 meaning they are 100% waterproof. 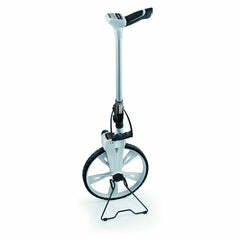 They are also built to withstand falls from height as well as strong vibrations from machinery. Which Leica DISTO™ Laser Measure Is Right For You? What tasks do you wish to perform? 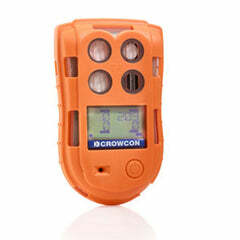 Will you need to use the laser measure indoors, outdoors or both? Over what distances will you be measuring? What accuracy level do you require from the device? Does it need to be 100% waterproof? Warranty 3 Year Manufacturer's Warranty. 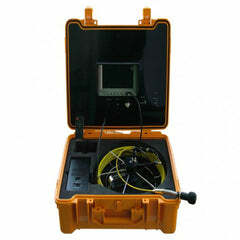 Visit http://ptd.leica-geosystems.com/en/Registration_70089.htm to register your product. The Leica DISTO™ D110 is the latest additional to the DISTO™ range. It comes with all the accuracy and durability that you would expect from Leica DISTO™ as well as Bluetooth Smart data transfer. 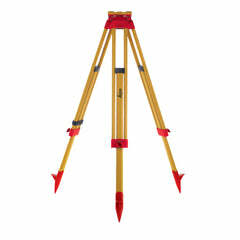 It is accurate to 1.5mm over 60 metres and can quickly measure and calculate areas. Excellent value for anyone including DIY enthusiasts, professional builders, tradesmen and even surveyors. It comes complete with pouch, secure belt clip, batteries and user manual. The Leica DISTO™ D2 has been the most popular DISTO™ for a number of years; and it is easy to see why! 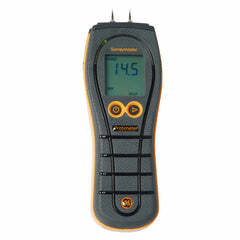 Extremely popular amongst indoor trades such as electricians, plumbers, kitchen fitters, tilers and flooring contractors, this device is easily carried, highly accurate and results are clearly displayed on the illuminated display. 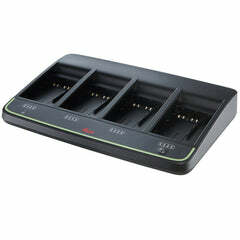 It is dust and water protected to IP54, making it an incredibly robust piece of kit, and comes with a 3 year warranty. It comes complete with case, strap, batteries and user manual.